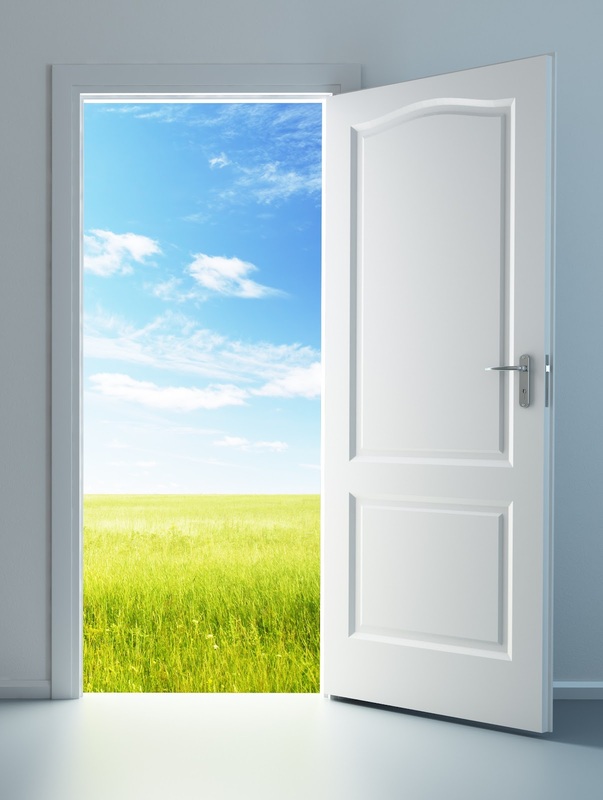 I will open doors for you and you will receive the new of the new, says the LORD. For I make all things new. The new is better than the old. I will take you out of your comfort zone and bring you into the unknown. Fear Not. IT is KNOWN TO ME. I have already been there, preparing every person, place and thing for you. Walk by faith and trust in Me as I enlighten your path and give you everything you need. Take My hand and let Me do the leading. Follow Me. I will embrace you and keep you steady on your feet as you hold to My unfailing hand. You will not fall nor fail. For new is NEW and the new is better than the old. You will not need to repeat for that which was is only a preparation for what is now and what will be. STEPS are only STEPS, and as you walk in the light of My glory and walk in faith and trust in Me, and walk WITH ME, you will never be disappointed or fall. For failure is not what I have planned for you. Falling is not of ME, says the Lord. Your faith pleases Me, says the Lord. Take the STEPS that I order and trust that the next step that I ORDER for you will be revealed and well lit. You do not need to be as far sighted as you need to be near sighted. For though you have vision, your focus needs to be on the steps and the near and the now. Do not fret about the future that is in My hands, is being prepared and in My control. Trust in each ordered step that will take you into the new that is for you. You do not need to understand and you do not need to know everything now. You need to trust in ME, that I am with you always, and I only have GOOD things in store for you. Do not fear the sudden storms, for I will not let you be destroyed by the winds of adversity or the flood of the enemy. Steady and sturdy is what you will be as you walk in unwavering faith and trust in Me, and you will walk into your and destiny, ONE STEP AT A TIME as I lead you and guide you continually. BE PATIENT and WALK, says the LORD. Yes, oh Lord! Amen !! – wow I just told you this ! Thank you so much for this word, I really needed to read it today! Great is thy faithfulness, thank you Lord! Amen thank you for the word.. The Lord is calling us to leave our home of ten years. This word works ! I receive this Now Word thank you LORD! Hallelujah and Amen. Received in Jesus name. I felt such a HEAVY PRESENCE OF THE LORD when reading this because it is everything in encountering now. New paths, opportunities, decisions… Brand new of the new…. My Lord and My God! Thank you Prophetess June Reinke for sharing This Word just for me!! Please hurry Lord!!! Be it done VERY soon for me!!! Lord I need You to take me out of this pit and put me in the palace!! !…..I am reaching for Your Light!!! Take me out of this darkness…..Help me!!! Amen!! !